Wastewater & Water Resources - P.W. Grosser Consulting, Inc. 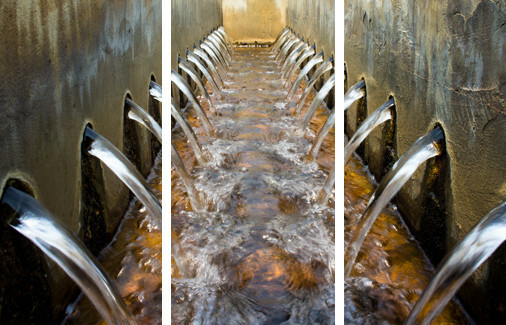 Achieve your wastewater treatment and compliance goals quickly and cost-effectively. Our personnel have extensive experience in all aspects of wastewater management, from facility planning through design, construction, and operation.